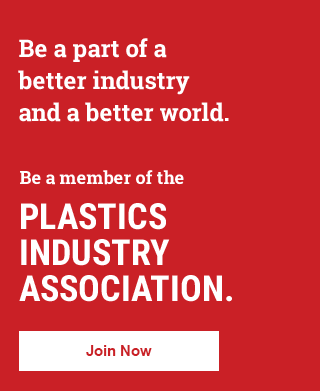 Membership in the Plastics Industry Association (PLASTICS) gives your company a voice in shaping the industry's future and a measurable return on investment in discounts, networking, advocacy, educational programming and business opportunities that can come only from joining. We support the entire supply chain. We have 12 councils, committees and divisions to monitor market trends, spearhead programs and lead projects. We advance the industry's legislative and regulatory priorities across all levels of advocacy. We host 35+ industry-leading events every year, and we organize one of the world’s largest international plastics-specific trade shows and conference. We know that plastics are a valuable resource. That’s why we’re passionate about helping members set and reach industry-leading environmental goals. Together, we can make sustainability dreams a reality. From innovations and recycling to bags and bans, news about plastics is constant. 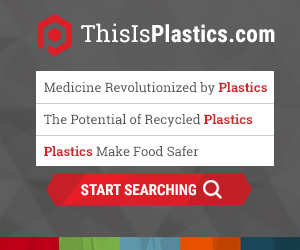 We’re proud to offer resources, including ThisIsPlastics.com, which inspires meaningful discussions about the power of plastics. Additional member benefits include employee recruiting, event partnership opportunities, industry programs, trade magazines and business savings. We provide a complete data intelligence resource portfolio. With a Chief Economist and Equipment Standards Expert on staff, we help our members make informed business decisions.